Real estate has provided generations of investors with wealth. However, it has historically been reserved for those with specialized knowledge, the right connections and access to great amounts of capital. This has kept investing in commercial real estate out of reach for most - until a few years ago. While working in the wealth management sector, our CEO Jilliene Helman identified three key insights that separated the wealthiest clients from the rest. Her goal of sharing these insights would soon lead to the founding of RealtyMogul. Exclusive Access to Institutional Quality Real Estate. 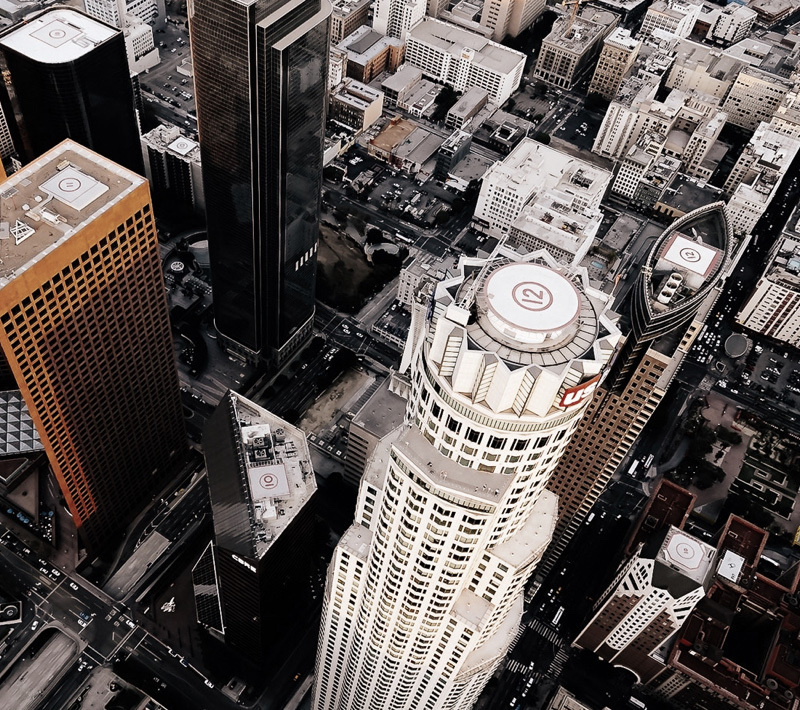 Our key insights have guided the RealtyMogul mission, pioneering ways to offer discerning investors access to thoroughly vetted commercial real estate opportunities. Our approach blends personalized service, proven business discipline and data-driven insights. This allows our members to diversify their portfolios with investments in individual properties and Real Estate Investment Trusts ("REITs"). 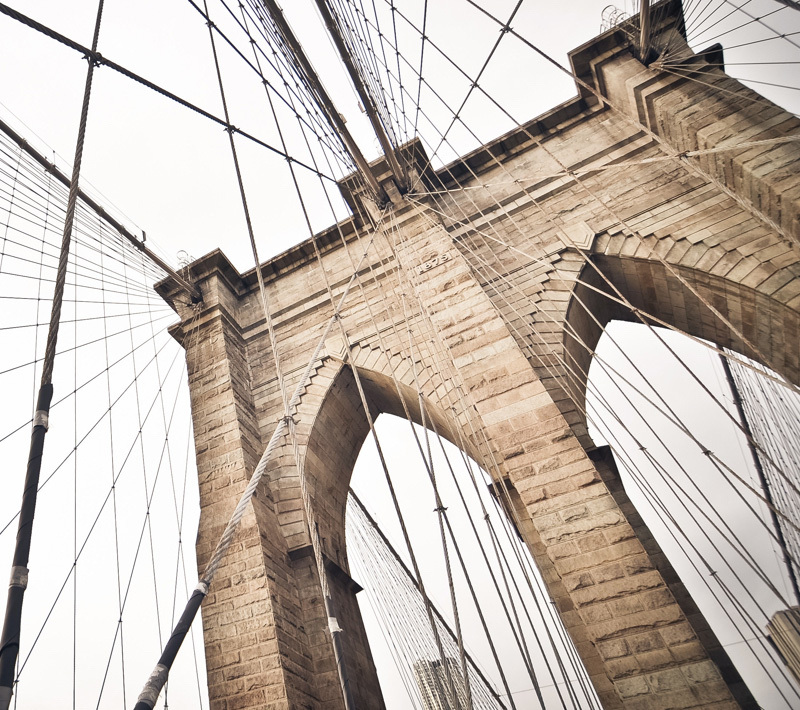 The search for well-managed, cash-flowing buildings. Our mission is to help members invest with confidence. We only consider deals that pass our stringent due diligence process, and offer investors full visibility into every opportunity on our platform. We look for well-leased properties or those with leases in hand. We do not invest in non-cash flowing investments such as ground-up construction or raw land. We only work with select real estate partners with proven track records and experience managing assets. Discerning investors should have access to institutional-quality real estate opportunities. Investing in real estate offers a smart way to meet diversified portfolio goals. Investors should have access to dedicated service and licensed investment professionals. Human intelligence should validate technology. 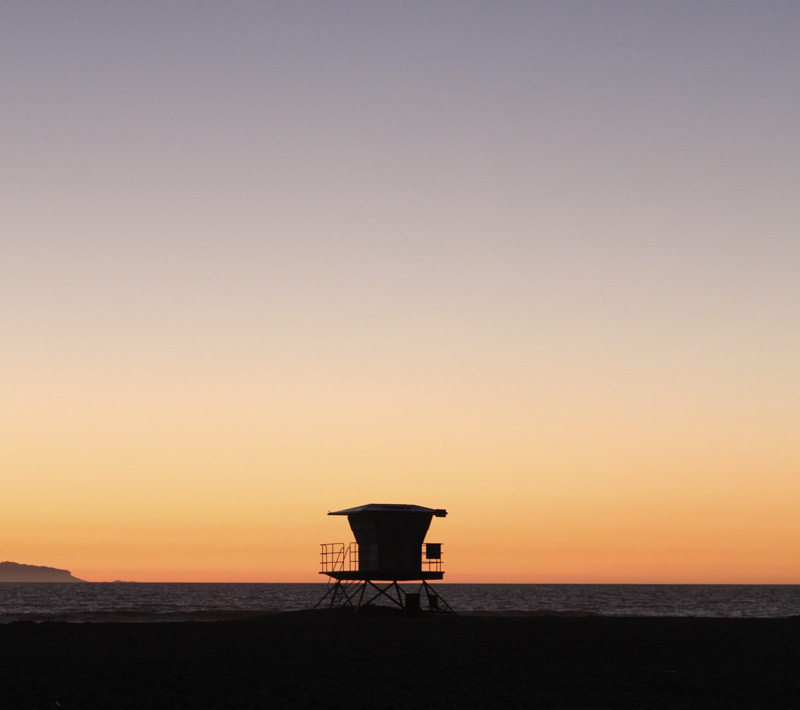 Prioritize investor protection with thorough processes, and tried-and-true business sense. Adhere to our strict fundamentals, including investing in properties that are well-leased or have other appealing attributes. Maintain a fully dedicated asset management team who supports each transaction through its lifecycle starting with the initial investment. Continue investing in data and technology to vet each deal. We are proud to offer institutional quality deals to investors seeking to build wealth through commercial real estate. Our straightforward approach focuses on: offering smart diversification strategies, generating cash flow, and creating value in office, retail, and apartment buildings. 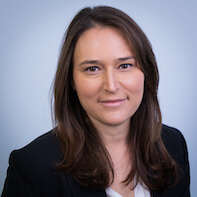 Jilliene Helman is Chief Executive Officer of RealtyMogul and its wholly owned subsidiaries, RM Manager, RealtyMogul Commercial Capital, RM Adviser, Mogul Securities and RM Technologies. In these capacities, she has structured and approved investments with property values over $2 billion and is a pioneer in real estate crowdfunding. Jilliene is a Certified Wealth Strategist and holds FINRA Series 24, 7 and 63 licenses. 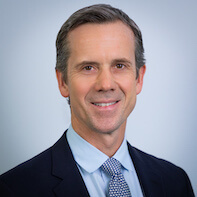 Christopher Fraley is Chief Investment Officer for RealtyMogul, overseeing underwriting, closing and asset management for the firm’s debt and equity investments. Mr. Fraley has over 20 years of experience in commercial real estate finance, including sourcing transactions and negotiating complex joint venture equity partnerships. From 2006-2013, Mr. Fraley sat on the Investment Committee for Rockwood Capital, a privately held real estate investment and advisory firm with more than $8 billion in assets under management. 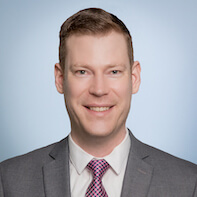 Michael Schoellhammer is a Managing Director with responsibility for sourcing acquisitions as well as equity and debt transactions. Mr. Schoellhammer has over 10 years of commercial real estate experience in acquisitions, lending, finance, and development. Prior to RealtyMogul, he most recently worked at Standard Management Company, focusing on multiple asset types including large multifamily acquisitions. Brian Sigler is Managing Director of Investor Relations with responsibility for managing client relationships. In this capacity, he has overseen $200+ million in investment offerings and is FINRA Series 7 and 63 licensed. Brian has over 15 years of investment management and finance experience, most notably working with high net worth individuals and family offices at Morgan Stanley and Barclays. 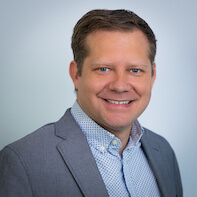 Bill McKnight is the Senior Vice President of Marketing and Technology with responsibility for corporate marketing, customer relationship management, and technology. He oversees a team charged with designing, testing and implementing effective marketing strategies and launching new website features. 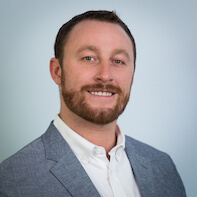 Mr. McKnight has extensive general management, product management, technology and business development experience with B2B/B2C platform and was formerly the General Manager for Rent.com and an SVP at Apartment List. Dustin Currie is the Vice President of Engineering for RealtyMogul, focused on leading and growing RealtyMogul technology. He oversees a team charged with developing, testing and launching new website features. Prior to RealtyMogul, Dustin consulted for, designed, and built software for FinTech startups and media conglomerates. Aubrey Oesterle is Vice President of Operations with responsibility for overseeing marketplace transactions and operational processes across the RealtyMogul technology platform. 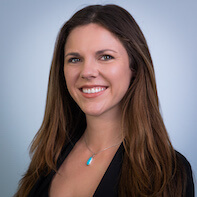 Ms. Oesterle has over 8 years of experience developing operational processes across real estate and technology firms, with experience in loan servicing, commercial leasing and acquisitions, investment management, and technology project development. William Wenke is Vice President of Legal, responsible for managing legal and regulatory matters. Mr. Wenke has over 9 years of legal, regulatory, and real estate experience. Prior to RealtyMogul, he formed and refined best practices and legal guidelines in preparation for an over $700 million IPO at American Homes 4 Rent, a $1.54 billion IPO at Invitation Homes, and a corporate restructure of $1.2 billion in assets. Mr. Wenke has a B.A. from Emory University, and a JD/LLM in Real Property Development from Miami Law. Marco Allegro is Assistant Controller and is responsible for accounting and financial reporting. Mr. Allegro holds a Bachelor of Science in Economics and has experience in both public and private accounting across various industries, such as financial services, legal, and real estate. 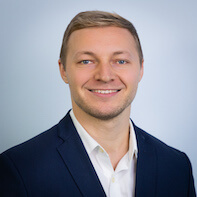 Kyle Barnas is an Assistant Vice President on the commercial real estate team responsible for sourcing, underwriting and closing direct acquisitions and JV equity investment opportunities. 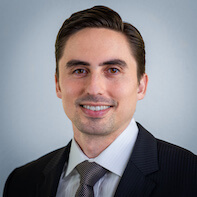 Mr. Barnas has 10 years of professional experience encompassing brokerage, banking, and underwriting, and maintains licenses with the California DRE and FINRA. 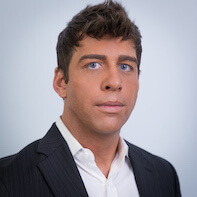 Prior to RealtyMogul, Kyle was an Associate at Morgan Stanley and spent time at Hughes Marino and CBRE. 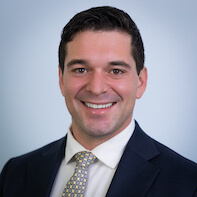 Justin Fromm is an Assistant Vice President on the commercial real estate team responsible for sourcing, underwriting and closing JV equity and preferred equity investment opportunities. Prior to RealtyMogul, Justin worked for Bellwether Asset Management, an exclusive consultant to Oaktree Capital, where he assisted in the asset management of nearly $2 billion of outstanding equity in over $3 billion of real estate related investments. Justin holds an MBA from University of Southern California and a BA from Duke University. 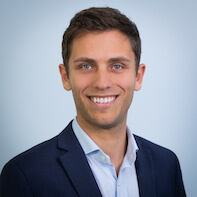 Dylan Marcoot is an Assistant Vice President on the commercial real estate team responsible for sourcing, underwriting and closing direct acquisitions and equity investment opportunities. Dylan has served in this capacity at RealtyMogul for approximately four years and has been directly involved in over 15 closed investments during that span. Prior to RealtyMogul, Dylan worked for IDS Real Estate Group, where he was responsible for underwriting institutional acquisitions. 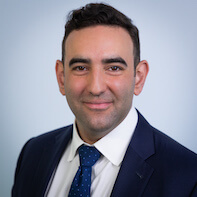 Eric Levy is a Portfolio Manager with responsibility for portfolio and asset management for debt and equity assets held by MogulREIT I and MogulREIT II. 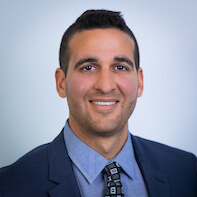 Mr. Levy has over 8 years of commercial real estate experience, including asset management across all asset classes, construction management and investor relations. Prior to RealtyMogul, he worked for World Class Capital Group. David Karle is an Assistant Vice President with responsibility for overseeing asset management for the firm’s debt and equity investments. 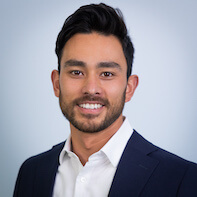 David has over 10 years of commercial real estate experience, most recently working in originations at Mesa West Capital, a privately held portfolio lender with a capital base of more than $4.0 billion, underwriting and closing on over $500MM of transactions. 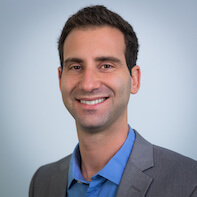 Eli Macanian is an Assistant Vice President with responsibility for overseeing asset management for the firm’s debt and equity investments. Mr. Macanian has over 8 years of commercial real estate asset management experience, including equity and debt investments across multiple property types. Prior to RealtyMogul, he worked in asset management and acquisitions at Dunkirk Realty. 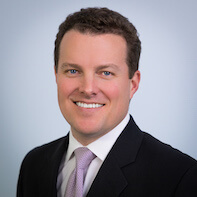 Griffin Quick is a Senior Associate on the Investor Relations team with responsibility for managing client relationships. Mr. Quick has over 3 years of experience in both public and private equity investments, and is FINRA Series 7 and 63 certified. He earned his bachelor’s degree in Political Science from UC Davis in 2014 and is currently pursuing his MBA at the University of Utah. Prior to RealtyMogul, he worked as a Financial Advisor for Morgan Stanley. Trevor Sybertz is a Senior Associate of Investor Relations with responsibility for managing client relationships. Mr. Sybertz has over 5 years of experience in commercial real estate and capital markets and is FINRA Series 7 and 63 certified. Prior to RealtyMogul, he was an Assistant Vice President of Institutional Equity Sales at KBW with an emphasis on commercial mortgage REITs and international equities. Brendon Williams is a Senior Investment Representative on the Investor Relations team with responsibility for managing client relationships. 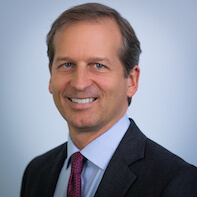 Brendon is FINRA Series 7, 63, & 65 licensed and has over 20 years of investment management, capital markets, and finance experience, most notably working with high net worth individuals and institutions at JP Morgan, Credit Suisse, UBS, and Citigroup. © 2019 RM Technologies LLC.